Kemetic Yoga™ is the ancient Egyptian system of Yoga enlightenment based upon the practices of physical movements combined with controlled deep breathing and meditation. The modern version of this ancient system was developed from primary research conducted by Dr. Asar Hapi and Master Yirser Ra Hotep (Elvrid Lawrence) of Chicago during the 1970s. Kemetic Yoga™ is a healing and regenerative Yoga system that is characterized by a series of geometrically progressive postures that creates alignment of the spinal column and corrects defects in the skeletal muscular system in order to relieve stress, increase blood circulation, nutrient and oxygen supply to vital body systems, and to allow internal life force energy and cerebral spinal fluid to flow more efficiently and abundantly throughout the entire body. 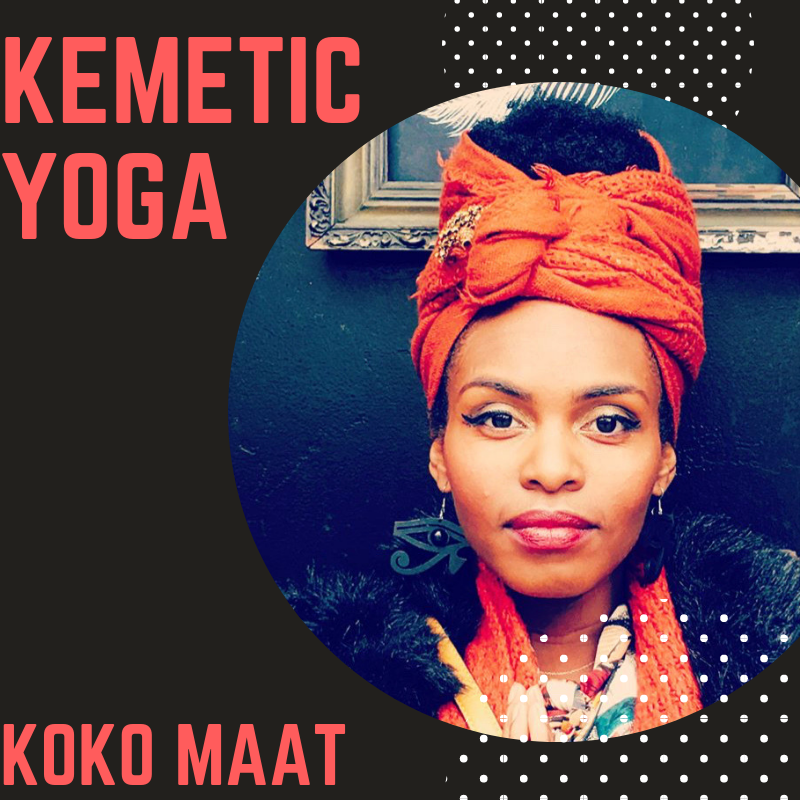 Our very own @koko.maat completed her training last year and will teach two classes this month before its hits the schedule regularly in March. We're super proud of Courtney for her dedication and commitment to this practice and can't wait to experience it with her.